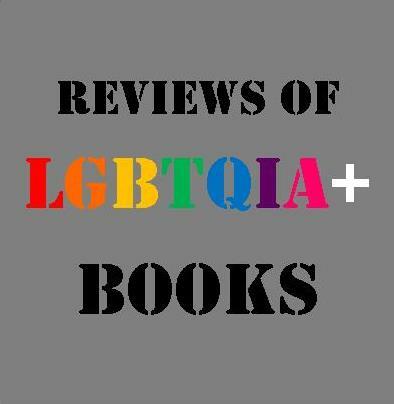 At the outset of this review of Illuminae, I am going to make you, dear reader, a promise. I promise I will try really hard not to start writing in shouty capitals or descend into an incomprehensible string of emojis (I have literally never used an emoji) which represent me melting in a puddle on the floor. 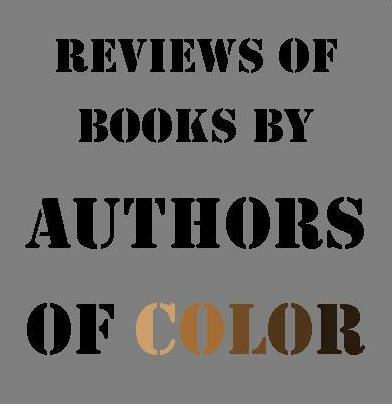 I will try to write a sensible and understandable review with actual mature opinions and critical analysis. But all of this is going to be very challenging because Illuminae is absolutely, ridiculously, how-long-do-I-have-to-leave-it-before-I-read-this-book-again amazing and it completely blew my poor little mind. 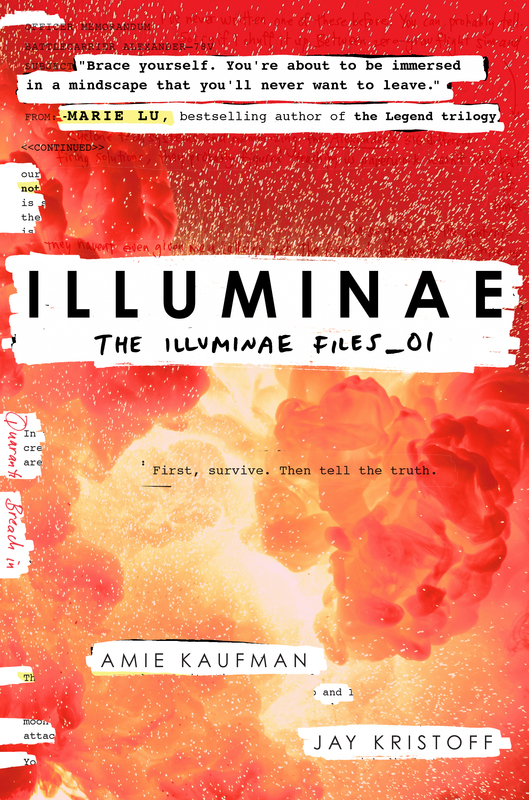 Illuminae, co-written by Amie Kaufman and Jay Kristoff, is set in the very distant future: 2575. In this essentially dystopian future, the galaxy is at risk, thanks to a war between two “mega-corporations;” the novel opens with an attack on the Kerenza colony, an illegal mining enclave situated in the farthest reaches of outer space. Survivors of the attack are rescued by three spaceships and that’s when all the trouble starts; we’re talking high-speed chases through space, deadly plagues and scary computers, as well as, of course, teen relationship drama. Because having your planet destroyed is a pretty small problem, let’s be honest. Where to begin with the many and varied virtues of this astounding book? First of all, Illuminae is not like any novel you’ve ever read. Rather than following a straightforward narrative line, it comprises transcripts, reports, maps, diagrams, countdowns, journal entries and probably several other forms which I have forgotten because they all make this book far too beautiful to look directly at. In terms of pages turned, Illuminae is not a particularly short book–599 pages–but it positively flew for me, and I think the unpredictable structure and multiple perspectives helped here. When I bought the book (yes, I actually paid my own money for it. I am not beholden to a publisher for giving me a free copy. I genuinely am as obsessed with it as I sound), I wondered whether the constant shifts and different styles would give me a migraine, but they just add to the unique experience of reading Illuminae. Because of all this, Illuminae would also be a fantastic selection for one of those peculiar people who don’t really like reading, because it is unlike anything they will have been put off by in the past. Aside from the fact that this book looks like an art installation, the story is breathtakingly exciting. I can’t think of another book which has thrilled me like Illuminae; the action is basically non-stop but this takes nothing away from the characterisation, with the main protagonists, Ezra and Kady, providing real heart amidst all the chases and shoot-outs. Illuminae raises questions about love, leadership, loyalty and the limits of technology, without ever taking away from the mind-bending levels of action taking place. I cannot even begin to describe the twists throughout this book; my expectations were confounded so many times that I just gave up having any. Films provided me with the best reference points when reading this; there was much that reminded me of Star Wars, as well as Danny Boyle’s excellent Sunshine and terrifying 28 Days Later. All of these are huge compliments; I am comparing Illuminae to the original Star Wars trilogy, obviously, rather than anything involving Jar Jar Binks (shudder). “The answer is not without. It is within. The soundless explosions outside me. Little lives snuffed out in a room 93 billion years wide. Much as I love, admire and respect YA literature, I have developed a deep-rooted issue with much of the genre, which has prevented me from indulging in a number of interesting-looking books: series fatigue. I have written on my own blog of my physical inability to finish The Maze Runner series, for example, and my refusal to begin the Gone series because there are about 47 of them and I just can’t. Illuminae is, I believe, the first in what will be a trilogy and, rather than filling me with dread and resentment and cries of “damn you, books, and your sneaky ways,” I am desperate for the next installment. It’s that good. I finished Illuminae in two days and really wished I hadn’t; it felt like such a treat to encounter a book so thrillingly unique. It’s an incredibly ambitious work and I particularly admire the way Kaufman and Kristoff refuse to talk down to their young adult readers; Illuminae is a challenging read but in all the very best ways, leaving the reader breathless at least 137 times while giving them some big ideas to mull over. 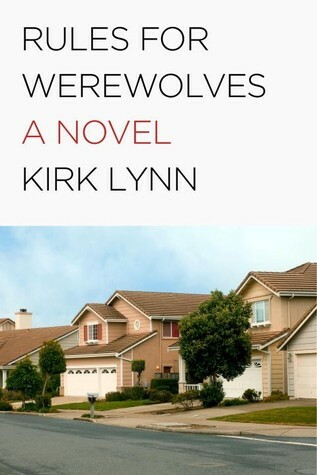 It is frightening and funny and emotive, as well as being extraordinarily well-written. I will be buying it in bulk to give people as gifts in order to test who is really worthy of being my friend. And look, I managed this whole review without shouting at you. Illuminae is available now at Greenville Public Library. Reserve a copy today.